In these pages you will discover how to support their uniqueness, gifting and strengths as you help them think through the tough questions: Why am I here? What is God's purpose for me? How do I fulfill it? You will also be encouraged to face and destroy your own giants, knowing that your example will become your children's inheritance. Let this book guide you to raise giant-killers--children empowered to make a difference not only in their lives but in the world. 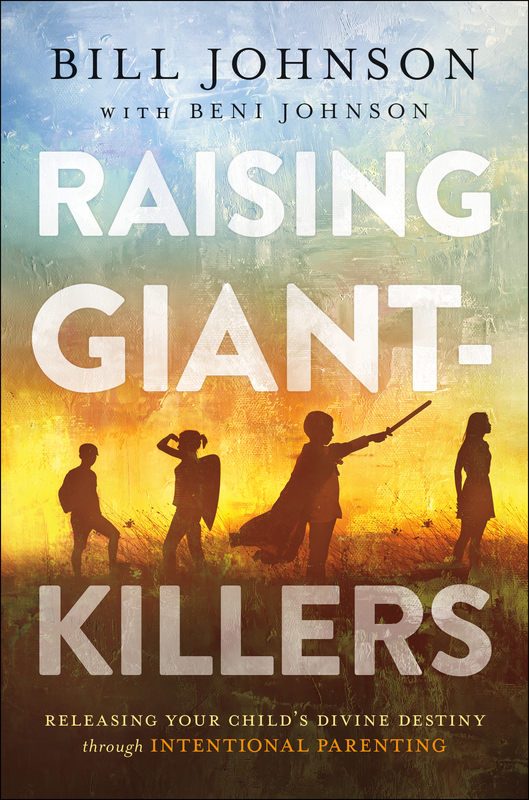 Raising Giant-Killers by Bill Johnson, Beni Johnson was published by Chosen in January 2019 and is our 2660th best seller. 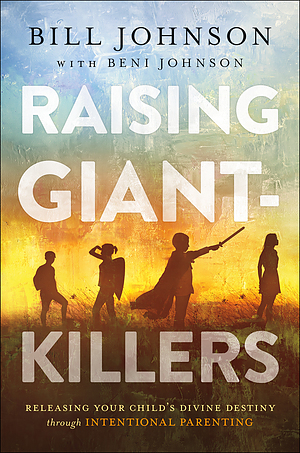 The ISBN for Raising Giant-Killers is 9780800799397.